Is It Time to Get Your Hopes Up? 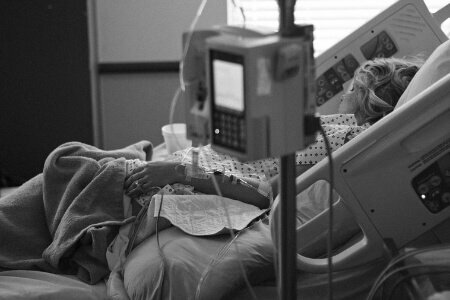 Finding the right medication can be torture. 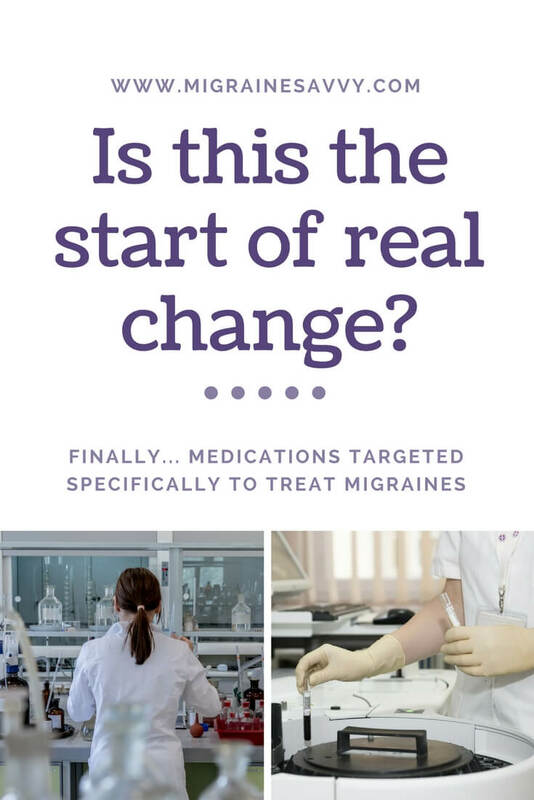 But new migraine medications like erenumab and fremanezumab, designed specifically to target migraine attacks, are offering new found hope. Now... do you want the good news or the bad news? Let's start with the good news - the trial results are positive and they should be coming to market very soon. Is this the start of real change? I think so. See this update. If you struggle with chronic migraine attacks, you may already know there's a bunch of medications out there to try. 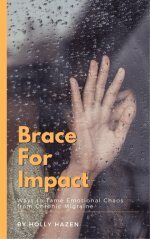 I’ve written about the migraine-specific drugs you can take as 'rescue' medicine' to help stop an attack once it's already started. And in case you don't already know, it’s more effective to take two medications simultaneously to prevent an acute attack like: a triptan and ibuprofen. There are meds you can take every day to help prevent an attack too… but these drugs weren’t actually developed specifically for migraine attacks. They were discovered to help reduce migraine whilst helping other conditions like: depression, high blood pressure or epilepsy for example. So you might try: antidepressants, blood pressure medication, or anti-epilepsy drugs to help manage your attacks. These meds can come with some serious side-effects. Enter the exciting area of a new class of CGRP-targeting drugs. 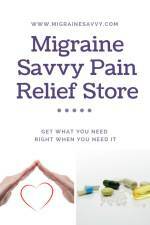 As with many new migraine medications, this will not be a one size fits all solution for you as a migraine sufferer, but it could prove helpful if you've failed to respond to triptans or other anti-migraine medications. These new migraine medications are in trials now. 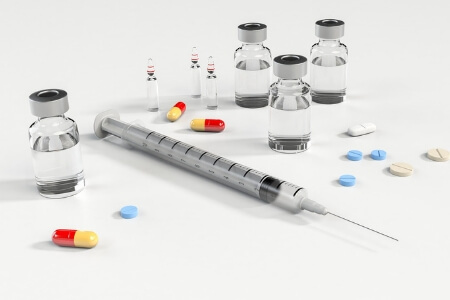 Both drugs - Erenumab and Fremanezumab - act by mimicking the body’s immune cells. They are called monoclonal antibodies. These agents can bind to a protein within the body called calcitonin gene-related peptide (CGRP). 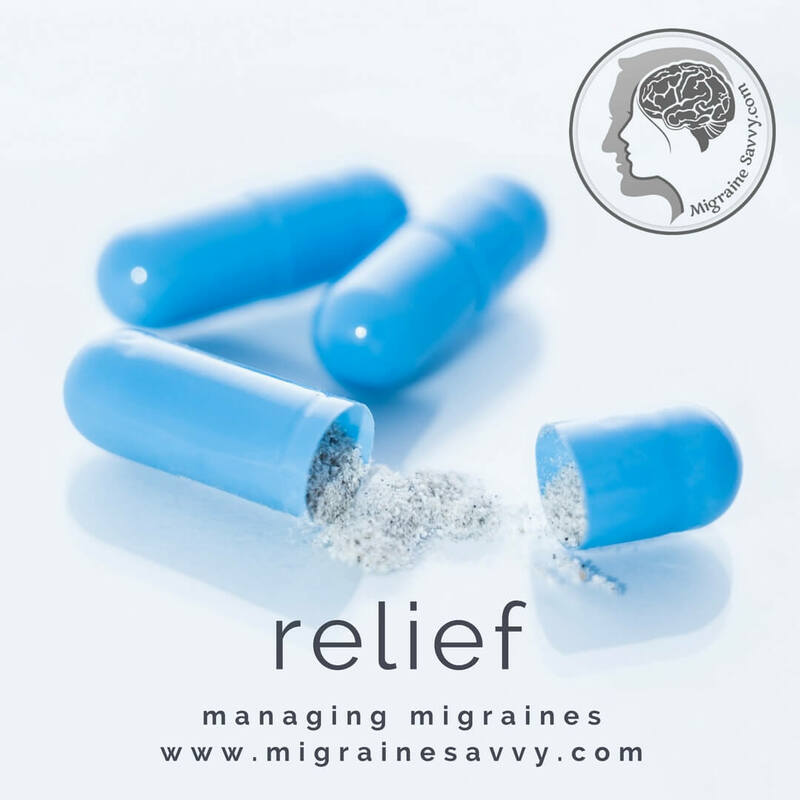 CGRP is released when a person experiences migraine pain. 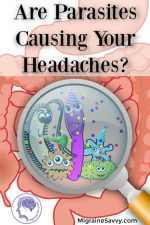 So, researchers are speculating that blocking this protein could help reduce the severity and frequency of migraines. 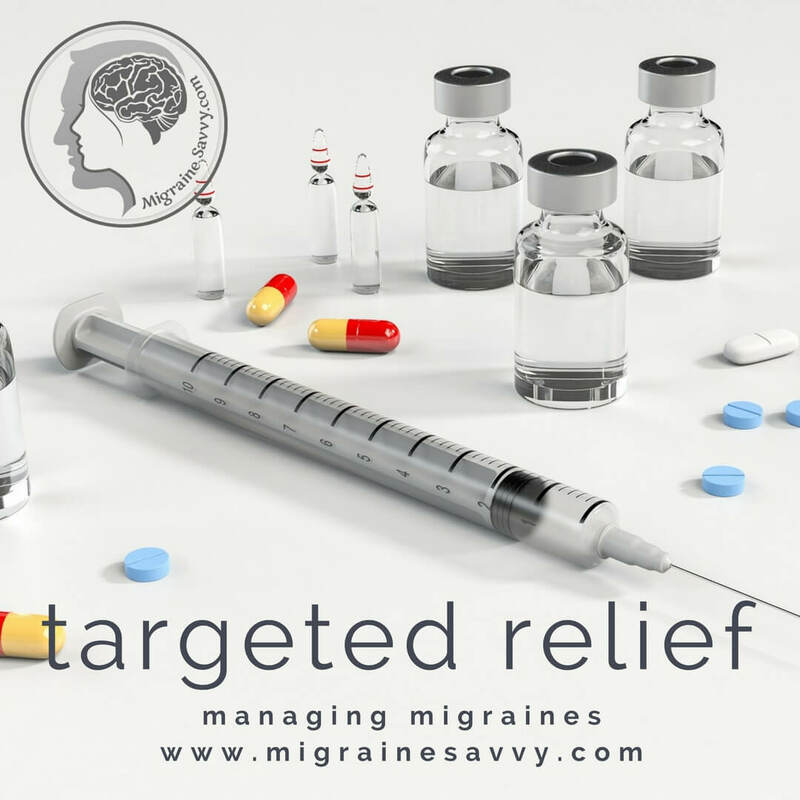 More new migraine medications for more targeted treatment like CGRP meds. 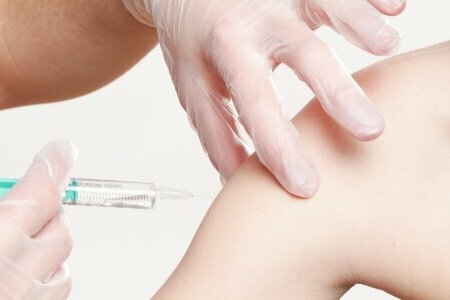 The trial called STRIVE "tested injections of the drug erenumab as a preventative for episodic migraine in 955 patients across 121 study sites over the span of six months. 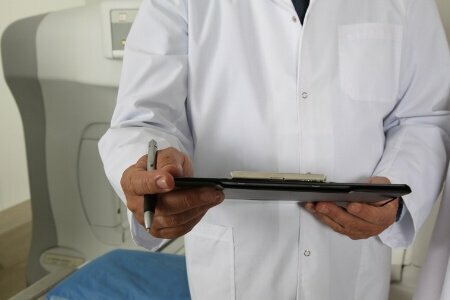 The lead researcher was the highly respected Dr. Peter Goadsby from King's College Hospital in London and NIHR-Wellcome Trust King's Clinical Research Facility. 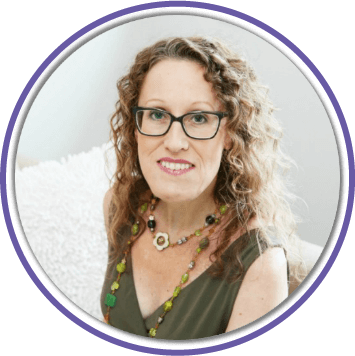 "The results of STRIVE represent a real transition for migraine patients from poorly understood, repurposed treatments, to a specific migraine-designed therapy." ~ Dr. Peter Goadsby. The drug erenumab blocks the receptor of CGRP in the brain, and to date, is the only drug to do so. Amgen and Novartis are developing it and sponsored the study. And more good news is that the companies have announced that the FDA has accepted their drug filing. Sept. 28, 2018 - Three CGRP inhibitor medications for the prevention of episodic migraine in adults have been approved. Aimovig will be delivered monthly using an injection device similar to an insulin pen. I've written all about it, including pros and cons here - New Drug For Migraine Aimovig. Another trial for a different drug called fremanezumab (developed by Teva Pharmaceuticals) is showing even better results for migraine sufferers. This trial included 1,130 chronic migraine patients. The bad news is that the price predictions on these meds might be too high for us to even consider. They could end up costing $8,500 US a year which is way out of my price range, that’s for sure. Hopefully the fierce competition for new migraine medications will bring the price down to a more affordable level. This oral acute medication will be good if you can't take a triptan. It has no cardiovascular risk like the triptans. And I'm excited that these medications in different combinations will move us closer to achieving complete pain elimination. Inhaled Dihydroergotamine (DHE): is an orally inhaled form of DHE that is delivered via the Tempo® inhaler. Doxycycline is a common antibiotic that fights bacteria in the body. This drug is normally used to treat other conditions, which is the way most new migraine medications in the past have been discovered. According to drugs.com "Doxycycline is an antibiotic used to treat bacterial infections, such as urinary tract infections, acne, periodontitis (gum disease) and chlamydia." 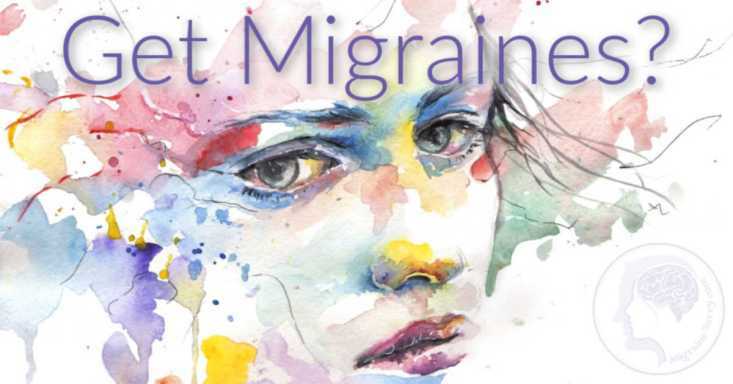 Case reports, according to Doctors Rizzoli, et al, authors of The Migraine Solution, suggest a significant benefit when used with new daily persistent headache or unusual patterns of migraine. This is a N-Methyl-D-Aspartate (NMDA) receptor blocker medication that is normally used to treat memory disorders (Parkinson's Disease). In small studies, it has also shown some benefit to reduce the pain of migraine along with associated aura symptoms. More studies are needed to see if these new migraine medications will be approved by the FDA for migraine treatment. There's MUCH Hope For The Future. 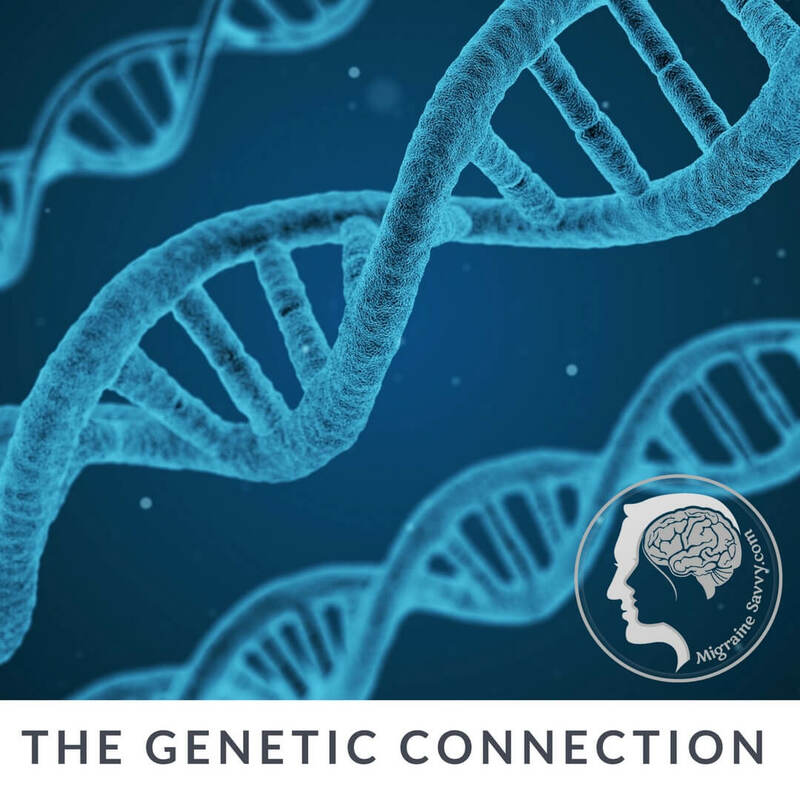 Who knows what the future of gene testing holds for us, but there is even more potential for more targeted new migraine medications... that's for sure. We can buy almost anything over the internet these days. Please only get your prescriptions from a reliable source. I realize this may be more expensive, but I think it is more important to be safe than sorry (or dead)! Talk to your pharmacist, they are a wealth of information especially if you have a new prescription drug. I have a step by step pain management plan in my course where we cover finding the right medication with your doctor. 1. 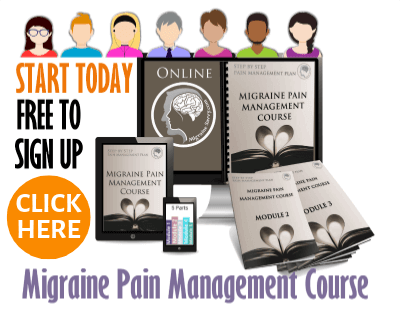 Rizzoli, P MD, Loder E., MD and Neporent L. (2011) The Migraine Solution: A Complete Guide to Diagnosis, Treatment and Pain Management. St. Martins Press: NY. (pp.139 – 141). 2. Levy, A (2009) A Migraine Diary: A Brain Wider Than The Sky. Simon & Schuster: NY. (p. 207).